Maddy Harland, editor of Permaculture Magazine speaks with Eliot Coleman from Four Season Farm at the 2019 Oxford Real Farming Conference. 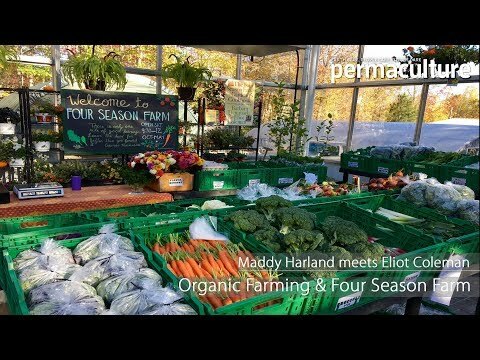 Eliot explains how Four Season Farm in Maine, USA, creates fresh, organic produce year round (even through their cold, snowy winters). By using simple, replicable techniques and no chemical inputs, the farm produces delicious organic vegetables every month.